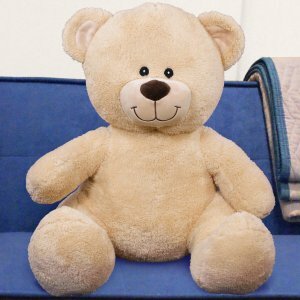 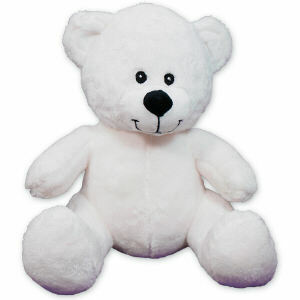 Christmas is a wonderful time of the year to give a Christmas Teddy Bear from 800Bear.com. 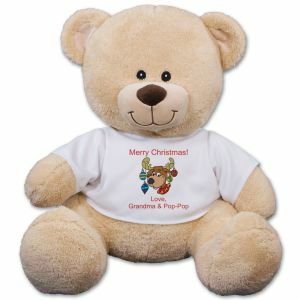 We have a festive collection of Christmas designs perfect for a baby's first Christmas or for Grandma to enjoy from the kiddies. 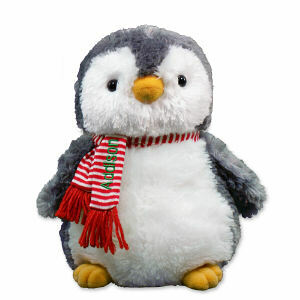 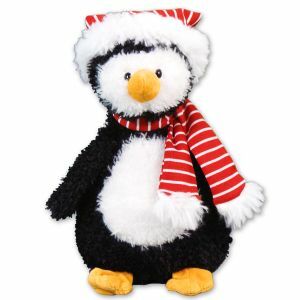 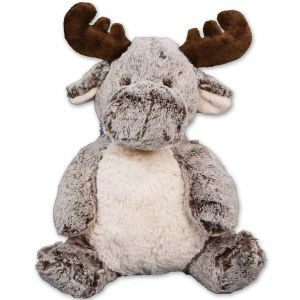 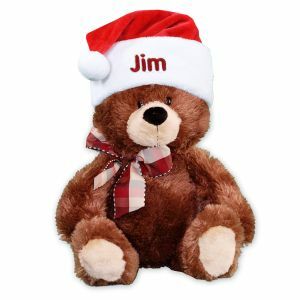 Choose from over 100 bears and plush animals to create a lasting Christmas memory. 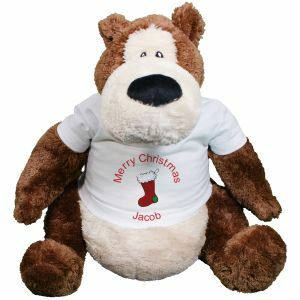 Personalized Christmas Teddy Bear - 22"
Embroidered Santa Hat Teddy Bear - 17"
Bah Humbug Christmas Teddy Bear - 22"
Personalized Christmas Stocking Teddy Bear - 10"
Christmas Goober Teddy Bear - 22"
Christmas Holly Teddy Bear - 22"
Christmas Wreath Teddy Bear - 11"
Personalized Candy Cane Plush Elmo - 12"
Merry Christmas Teddy Bear - 22"
Christmas Holly Teddy Bear - 11"
Holiday Sherman Teddy Bear - 21"
Christmas Reindeer Teddy Bear - 11"
White Timothy Bear - 8"
A personalized Christmas teddy bear from 800Bear.com is a unique and heartwarming gift kids of all ages enjoy. 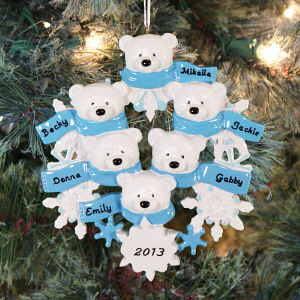 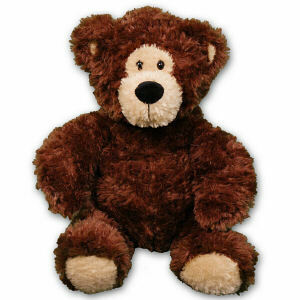 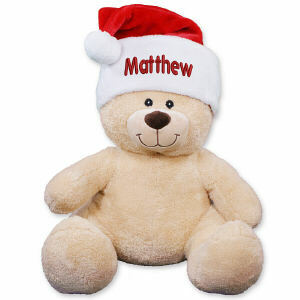 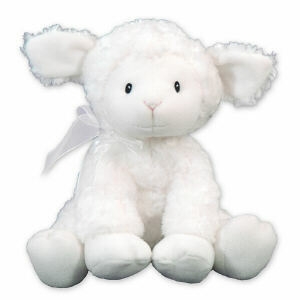 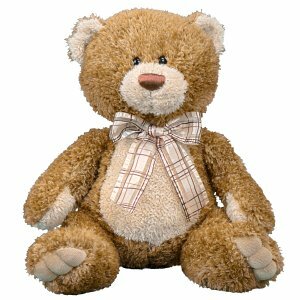 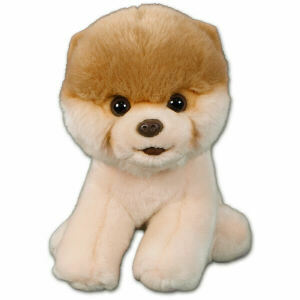 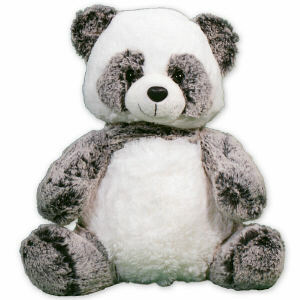 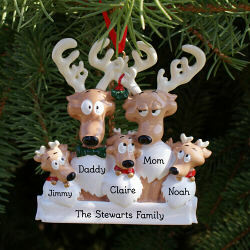 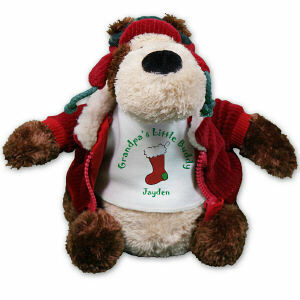 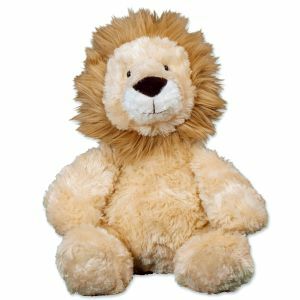 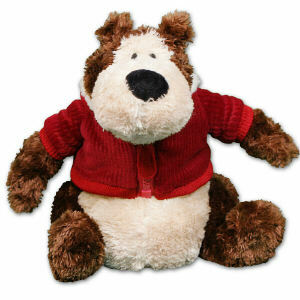 Present a teddy bear personalized with a special holiday message to family, friends, co-workers and neighbors. 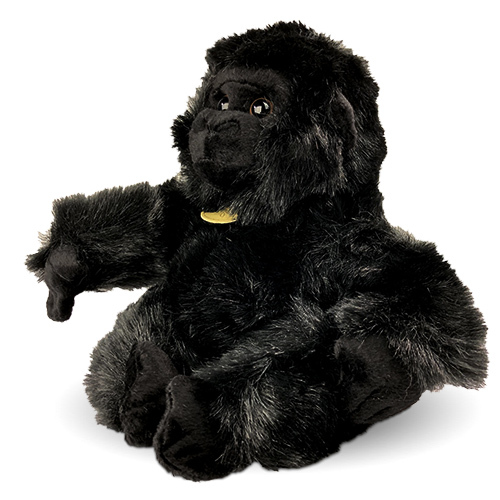 800Bear.com also offers additional Personalized Bears for numerous special occasions. 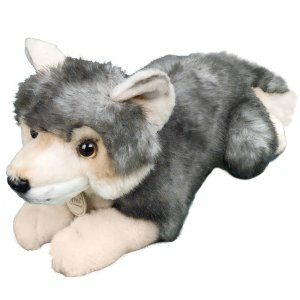 Take a look at our Shop by Occasion section for additional options.